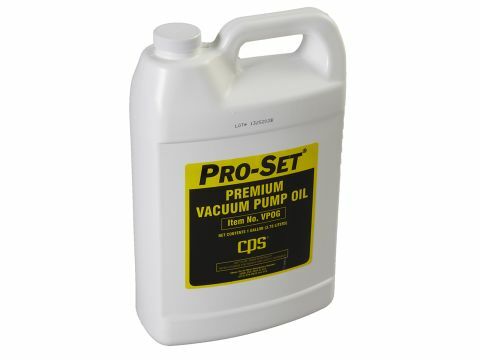 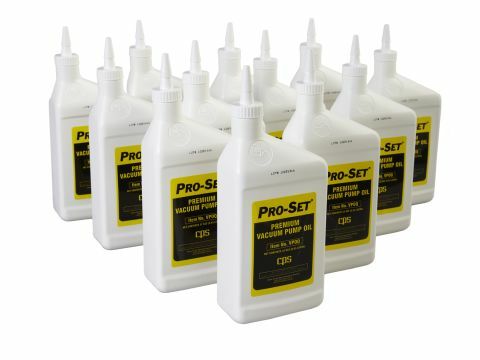 VP2DE | Pro-Set® 2 CFM Vacuum Pump - CPS Products Inc. 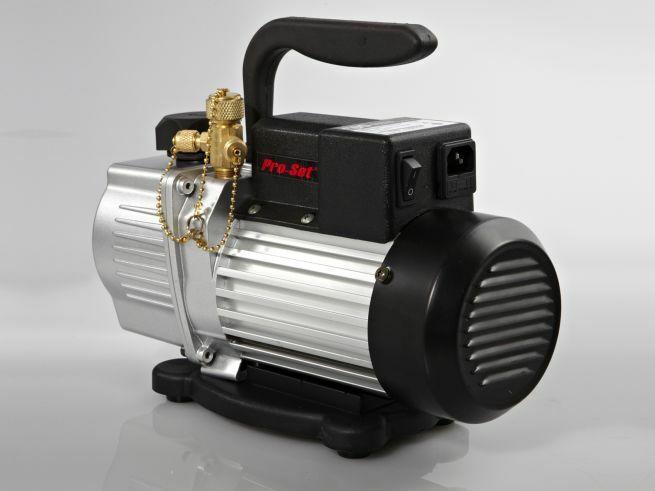 The VP2DE Pro-Set® Premium Series vacuum pump is a 2 CFM, single stage unit with a versatile dual voltage 1 / 3 HP motor. 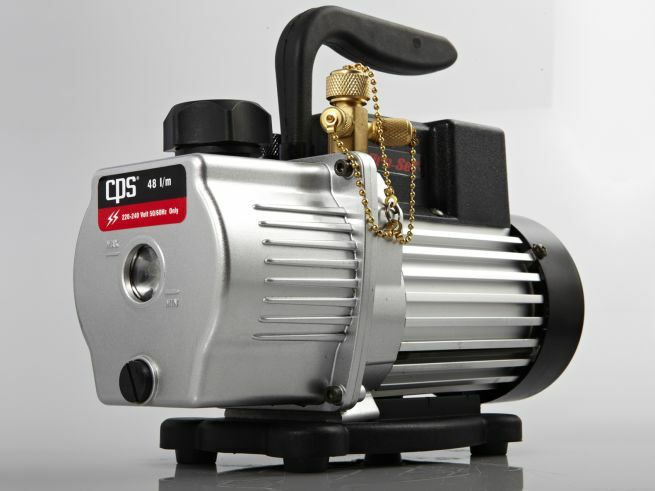 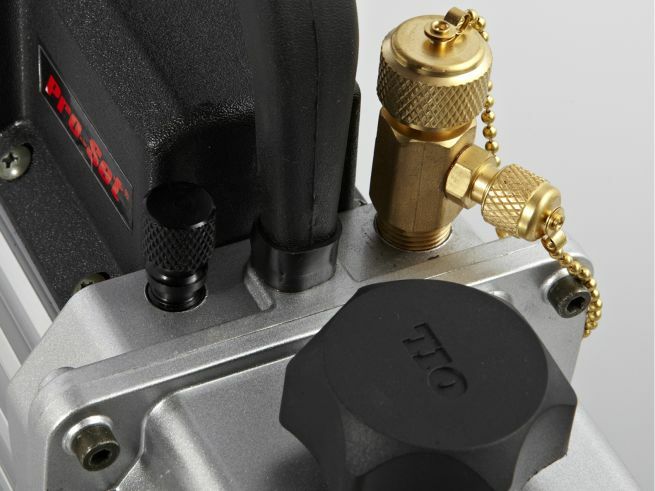 The unit boasts the same high quality , high value features engineered into all of our Pro-Set® vacuum pumps providing performance excellence and years of reliable service.